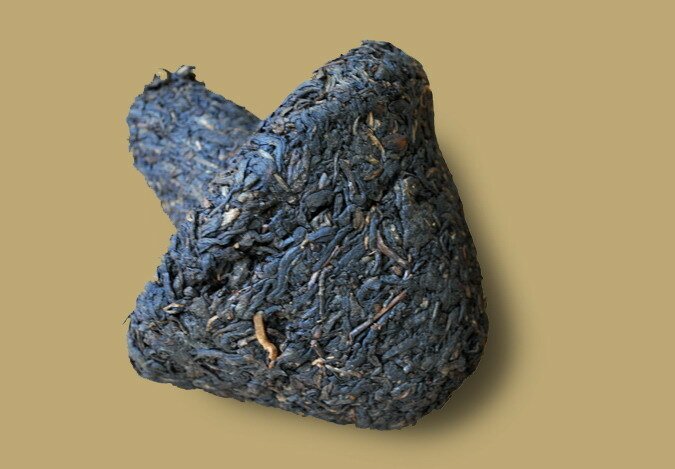 Better without rice three days than without tea for one day, this wonderful ripe Pu-erh is consumed as a staple food in Tibet. 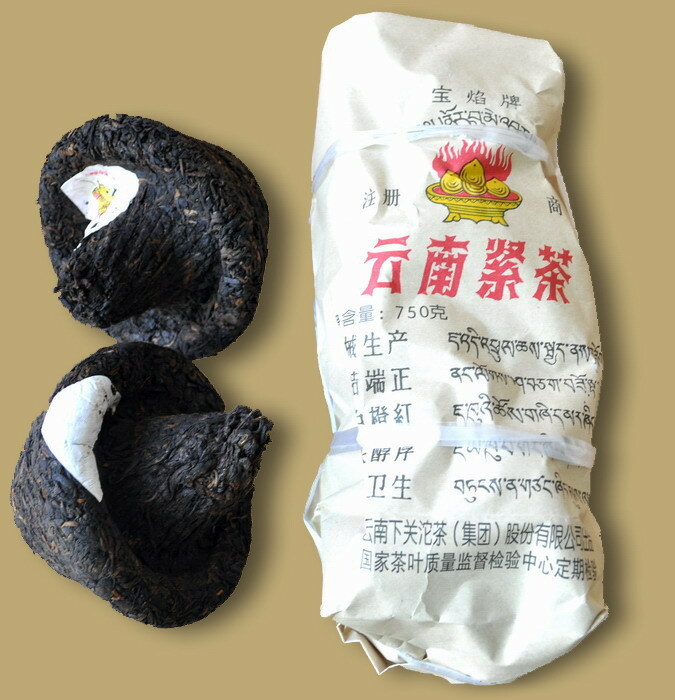 The tea moderately compressed by machine, making it both intriguing and healthy. 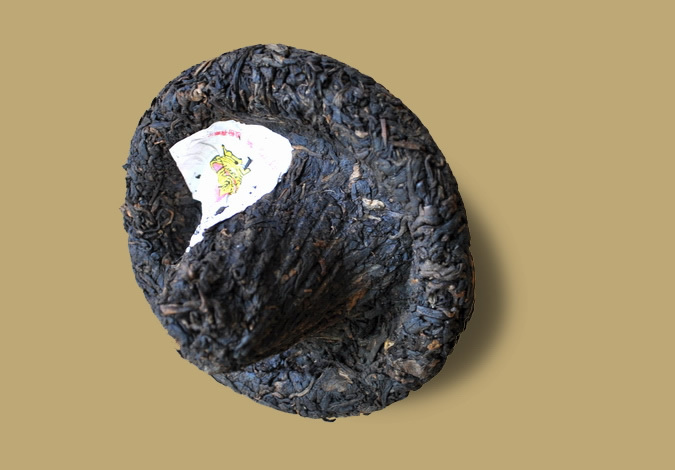 Menghai's ripe Pu-erh have typically aroma, this Xiaguan mushroom ripe Pu-erh has a distinct flavor and very smooth. 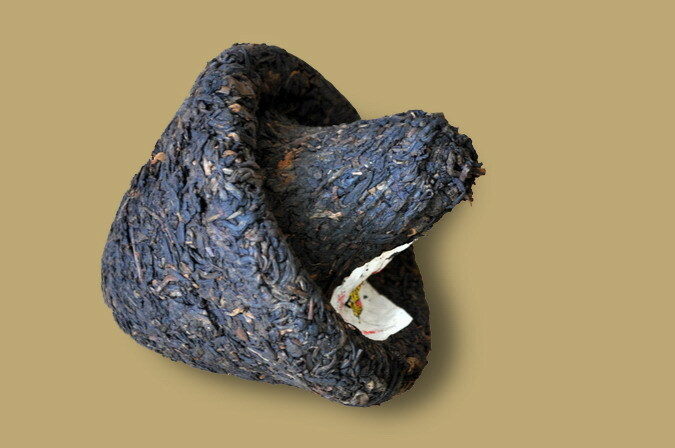 A fine addition to your favorite Pu-erh collection.